Need to change or cancel an appointment? No problem! 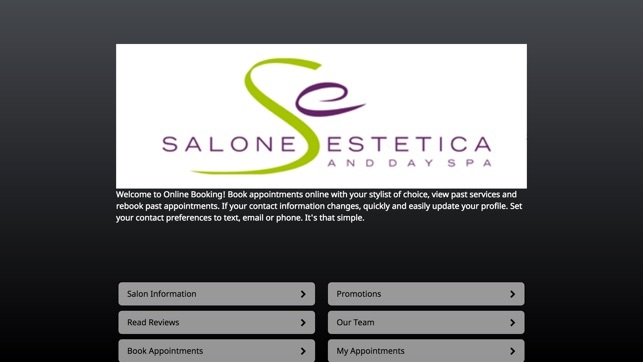 Use the Salone Estetica mobile app to edit or cancel future appointments. 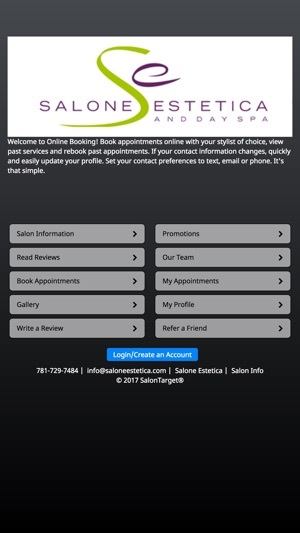 You can also access and update your Client Information to ensure that Salone Estetica has all your up-to-date contact information. You can even adjust personal settings to receive appointment confirmations and same-day reminders. 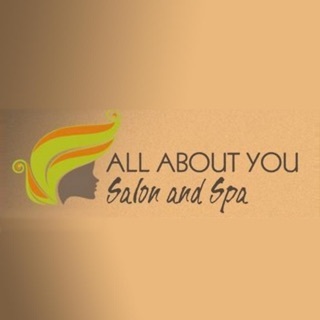 Never miss an appointment again! The Salone Estetica mobile app also lets you browse Salone Estetica promotions on services and products, so you can stay in the know on all the best deals. 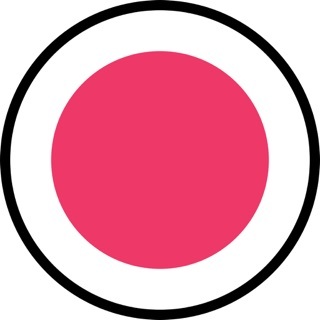 With the Salone Estetica mobile app you can upload images to a private photo gallery to track and record services provided. 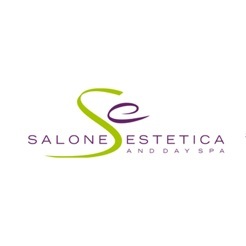 Read past client reviews for Salone Estetica or leave your own! Honest, accurate reviews help us improve our services and ensure 100% client satisfaction. 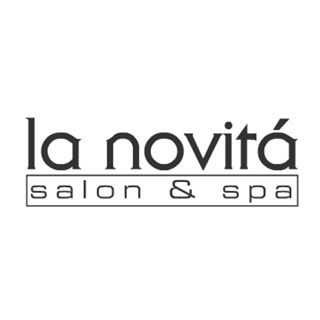 Love the service you get at Salone Estetica? 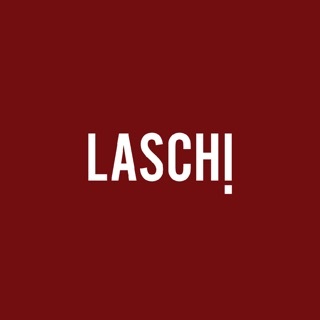 You can use our mobile app to refer us to a friend!